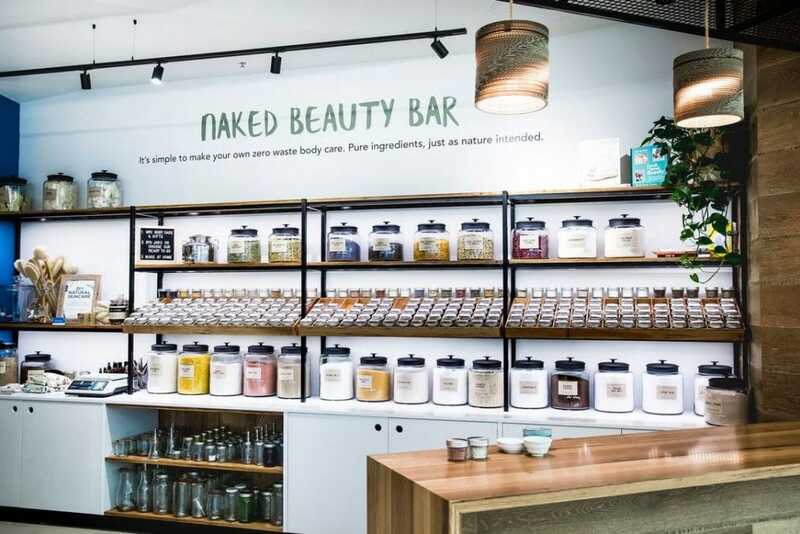 Aussie eco retailer, Biome, is on a mission to help people reduce exposure to toxins and beauty waste with the expansion of the Naked Beauty Bar. 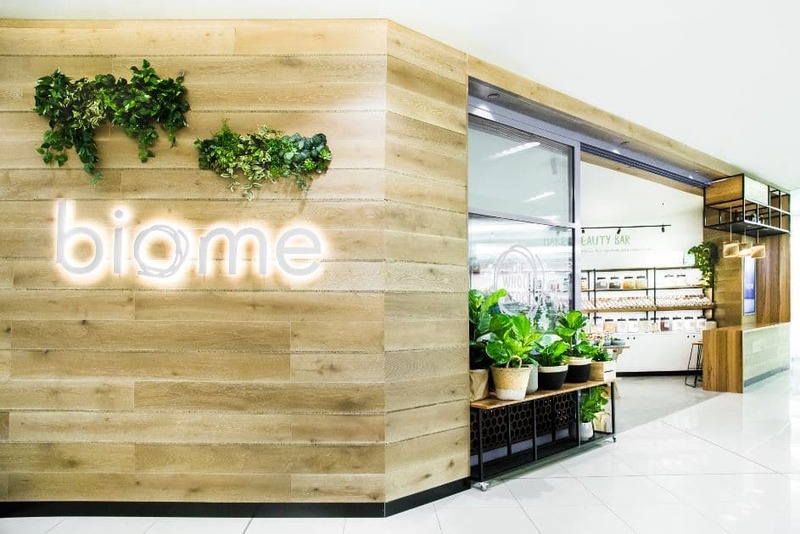 Located at Indooroopilly Shopping Centre, Brisbane, Biome’s Naked Beauty Bar is where you can bulk buy natural ingredients to make zero-waste body care products at home. 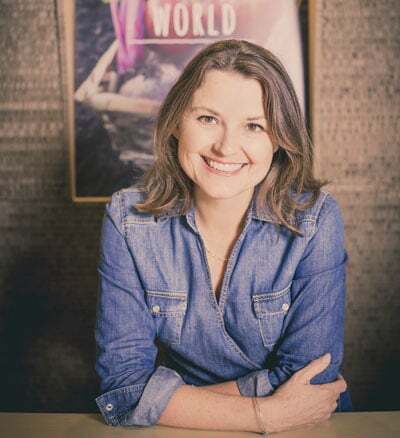 Biome Eco Stores founder, Tracey Bailey, says modern skincare has “lost its way” with complicated, mostly petrochemical-derived ingredients. 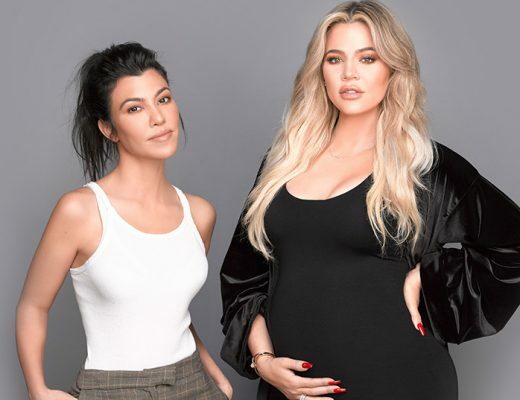 “The commercial beauty industry selects from a palette of approximately 12,500 chemical ingredients to produce a range of products with the average beauty product containing between 15 to 50 ingredients,” she said. 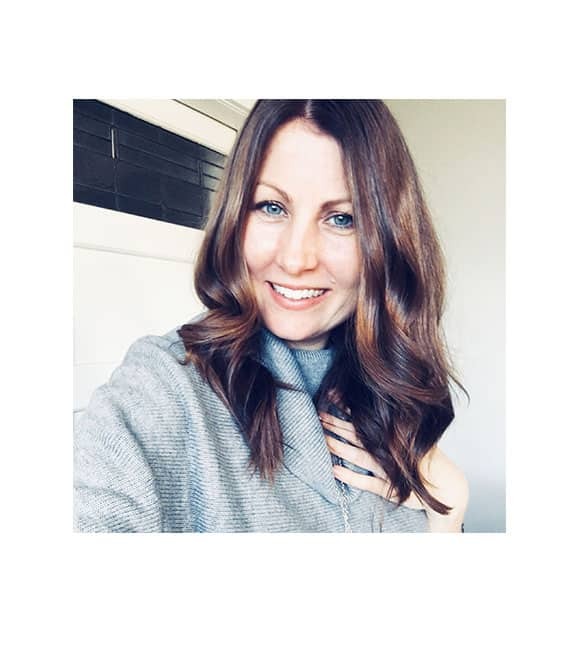 Bailey says Naked Beauty Bar takes a back to basics approach allowing customers to truly understand the ingredients in their products. More than 40 natural ingredients are available at the Naked Beauty Bar in bulk and premade options. 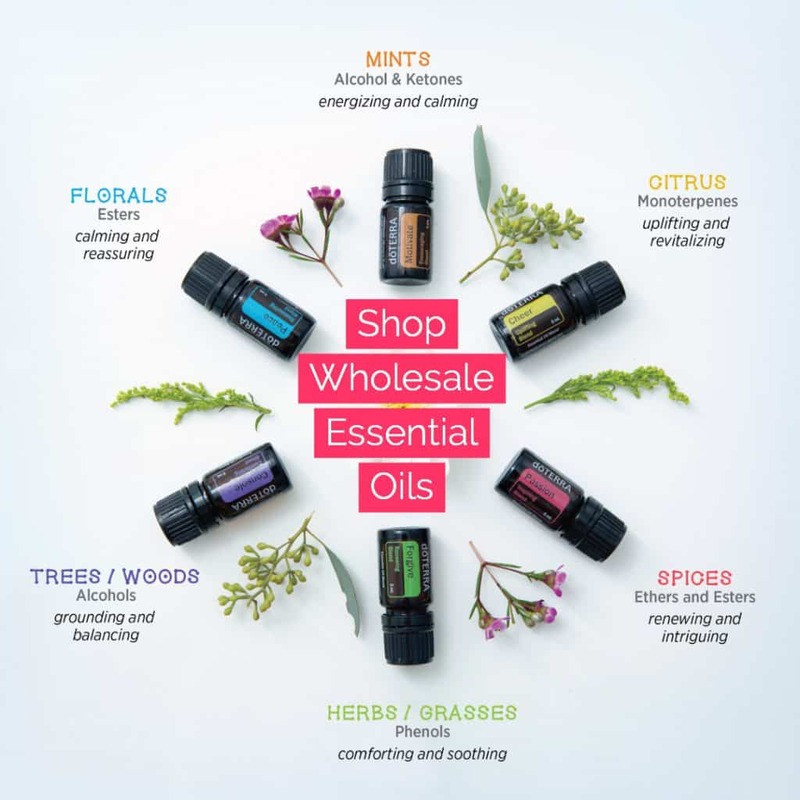 From lip balm and body scrub to deodorant and toothpaste, eco beauty lovers can make myriad body care products from natural ingredients including clay, salt, oil, shea and cocoa butter, honey, vinegar, sugar, soap berries, charcoal, petals and herbs. How did the Biome concept come about? The Naked Beauty Bar was formulated to strengthen Biome’s zero waste ethos, promote conscious consumerism and give customers a toxin-free and environmentally friendly way to make their own natural zero waste beauty products. Biome’s first zero waste beauty bar was launched with the opening of our fourth Brisbane store in October 2016 as a new concept and product line for Biome. After successful implementation, the Naked Beauty Bar was expanded in 2017 to all stores and online. 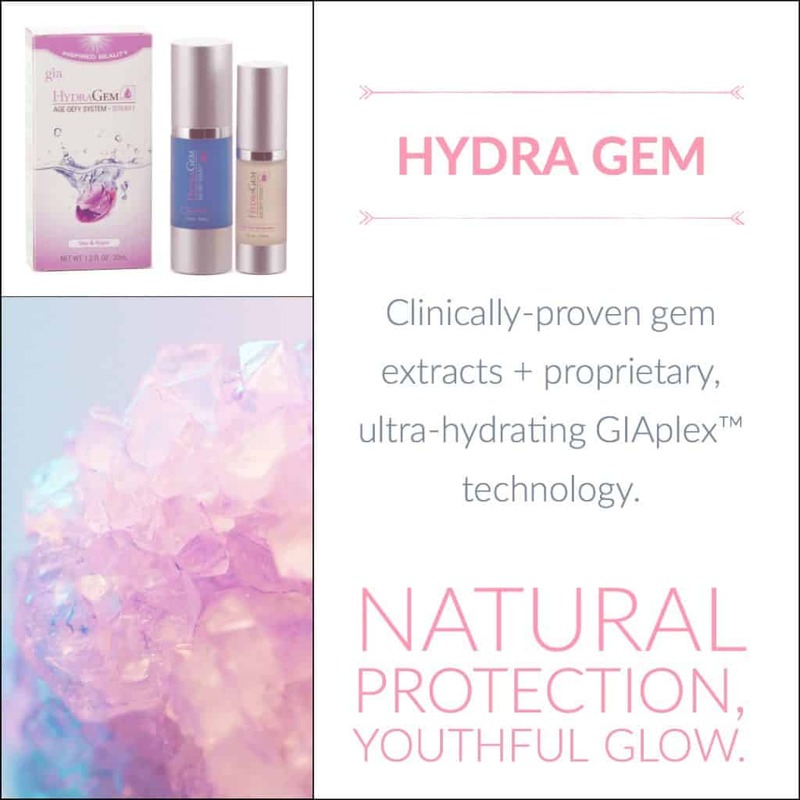 The concept supports the resurgence of DIY and natural skin care trends. Women who use around nine and 15 beauty products daily are applying up to 515 chemicals to their skin through the use of cosmetics, beauty products and perfumes. The production and disposal of these chemicals affect our environment with most beauty waste being washed down drains, threatening marine biodiversity and the quality of our oceans and waterways. 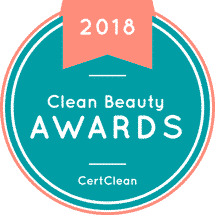 The commercial beauty industry selects from a palette of approximately 12,500 chemical ingredients to produce a range of products with the average beauty product containing between 15 to 50 ingredients. 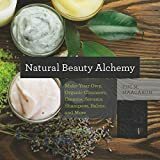 Making your own natural beauty products at home is an easy and affordable way to significantly reduce your daily exposure to harmful chemicals. Our Naked Beauty Bar cuts harmful chemicals and packaging out of cosmetics and beauty products, offering a completely natural and zero waste DIY alternative. Biome’s Naked Beauty Bar has revolutionised the way people buy skin care products. 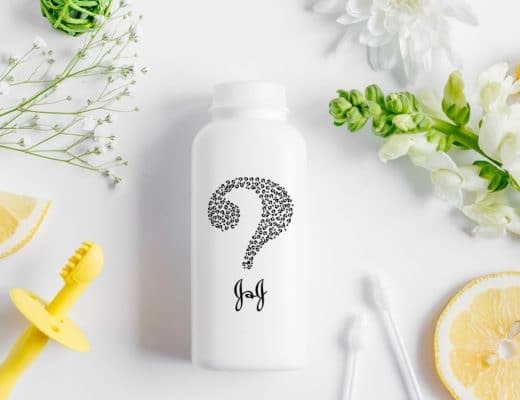 The concept takes a back to basics approach, allowing customers to make their own zero waste beauty products at home using natural and sustainable ingredients. Available instore and online, the Naked Beauty Bar offers over 40 natural ingredients in bulk and premade options in glass jars. This gives customers the option to use their own glass jars to further reduce their impact on the environment. They then take the ingredients home to create their own natural skin care products. Our range of natural ingredients can be used to create a variety of body care products including lip balm, body scrub, face mask, toothpaste, deodorant, vegan mascara and more. We develop natural body care recipes regularly to inspire customers and promote the many ways they can use the ingredients. Customers can use our recipes or bring in their own recipes. 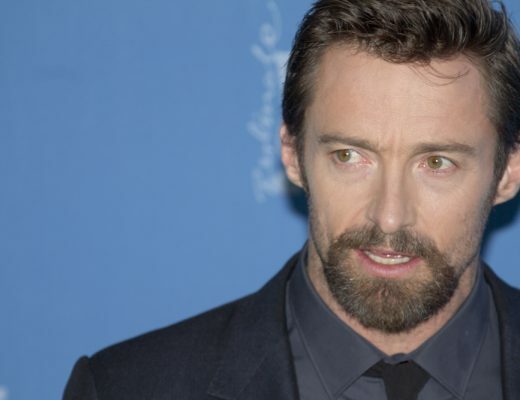 Are all products 100 percent natural? All DIY skincare ingredients available at Biome’s Naked Beauty Bar are 100 percent natural. Where possible, we have sourced organically certified, locally sourced and vegan ingredients to provide options that align with our customers values. We offer a range of DIY natural ingredients including ground coffee, shea and cocoa butter, honey, vinegar, sugar, soap berries, charcoal and various varieties of clays, salts, oils, essential oils, petals and herbs. 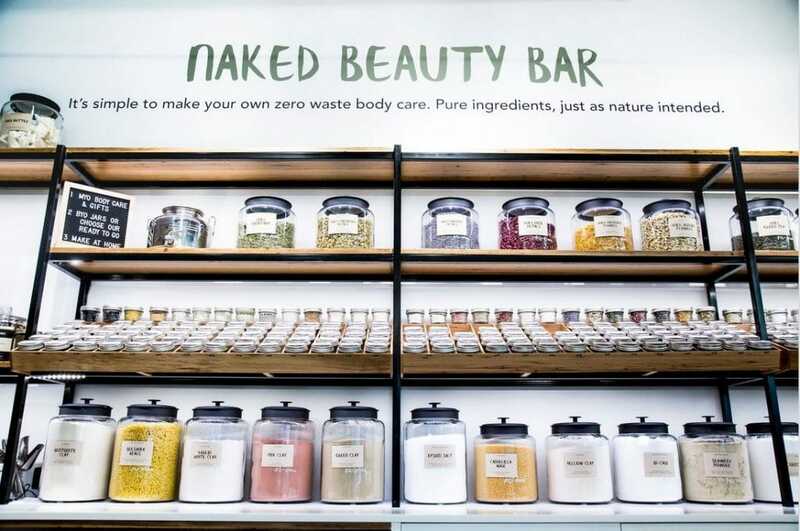 The Naked Beauty Bar also houses a range of glass jars and dispensers, and zero-waste package free body products including soaps, sponges and body brushes to offer complete zero-waste body care options. 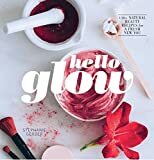 The added benefit of DIY beauty is it allows you to become more involved in making your own products and understanding the benefits of each ingredient. With just a few simple ingredients, you can make a natural skin care product at a fraction of the cost of most commercial products. What are your goals for the store? Our ultimate goal for all Biome stores is to offer the most thoroughly evaluated environmentally and socially responsible products that help our customers shop by the values important to them such as vegan, plastic free and palm oil free. We want customers to feel inspired to make a difference when they enter a Biome store and leave feeling empowered, knowing they have made the best possible decision for their health and the environment. We offer a range of DIY natural ingredients including ground coffee, shea and cocoa butter, honey, vinegar, sugar, soap berries, charcoal and various varieties of clays, salts, oils, essential oils, petals and herbs. We go to exhausting lengths for our products to be mindful on many levels and have implemented strict standards to ensure every product we offer at Biome is verified for truth in labelling, safe ingredients and zero harm to people, animals and the planet. We believe the collective power of individual actions can create significant change, and we hope we inspire and assist anyone wanting to reduce their impact on the environment, whether it’s by making their own natural skin care or reducing their single use plastic waste. How does Biome reduce waste? Biome operates with the highest standards of ethical, social and environmental performance. We have always been mindful of our waste and tried to reduce it in all aspects of the business. We have an extensive recycling and reuse policy at all locations which includes paper, cardboard, soft and hard plastics, and composting staff kitchen waste. Our online warehouse reuses all cardboard and paper packaging for orders. We ask suppliers to avoid using plastic packaging in deliveries to us and where possible, purchase products with minimal or no packaging, or at the very least recyclable or compostable packaging. We also encourage our customers to reduce their environmental impact by offering a range of instore recycling solutions. We accept the packaging from products purchased in our four stores including soft and hard plastics. Biome’s complimentary ‘end of life’ TerraCycle program provides our customers with options to further reduce their environmental footprint by offering recycling options they can’t access elsewhere. Currently there is a problem that most body care plastic containers and stationery items cannot be recycled through household council recycling bins. Through TerraCycle, we offer recycling for body care packaging, stationery and data storage items to all Biome customers. Biome covers the costs of these bins as a service to our community and environment. When someone buys a product, how is it packaged? We ask suppliers to avoid using plastic packaging in deliveries to us and where possible, purchase products with minimal or no packaging, or at the very least recyclable or compostable packaging. In the 14 years of operation, we have never used or offered plastic shopping bags to our customers. Instead we ask our customers to consider carrying their purchases before offering a recyclable paper bag. In the past 12 months Biome has become Australia’s first certified B Corporation retailer, helped customers save 6.7 million single use plastic items from waste, launched Australia’s first zero waste beauty bar, and become the world’s first Palm Oil Investigations (POI) approved retailer. The business employs 46 people across its online store and four Brisbane stores.